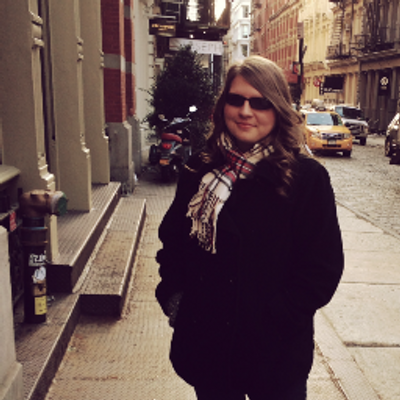 Third Sentence Thursday is hosted by Sniffly Kitty over at her blog. It's a weekly meme for beating back the forces of OTHER sentences! In order to open up our weeklies to all of our readers, I'm going to incorporate both YA and Adult genre books as much as possible. "This story is one for which some people will have to suspend their disbelief." 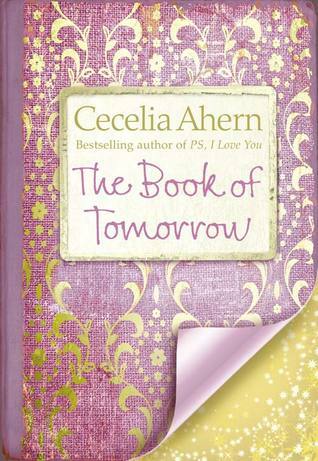 The magical new novel from number one bestseller Cecelia Ahern. Tamara Goodwin has always got everything she's ever wanted. Born into a family of wealth, she grew up in a mansion with its own private beach, a wardrobe full of designer clothes and all that a girl could ever wish for. She's always lived in the here and now, never giving a second thought to tomorrow. But then suddenly her dad is gone and life for Tamara and her mother changes forever. Left with a mountain of debt, they have no choice but to sell everything they own and move to the country. Nestled next to Kilsaney Castle, their gatehouse is a world away from Tamara's childhood. With her mother shut away with grief, and her aunt busy tending to her, Tamara is lonely and bored and longs to return to Dublin.When a traveling library passes through Kilsaney Demesne, Tamara is intrigued. Her eyes rest on a mysterious large leather bound tome locked with a gold clasp and padlock. What she discovers within the pages takes her breath away and shakes her world to its core. The Book of Tomorrow details the life of Tamara Goodwin as she falls from her wealthy family position to a whole new world where she has nothing. When she finds a traveling library, the world is suddenly opened again through the magic of books. "To the untrained eye, the casual passerby, it probably just looked like a normal tree." Even more disturbingly, their powers are waning, and even turning mortals into trees—a favorite pastime of Apollo's—is sapping their vital reserves of strength. 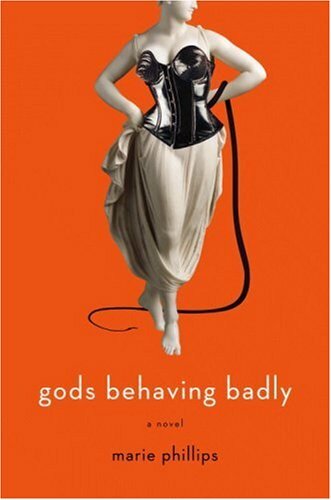 A present day look at the fate of many popular gods and goddesses, such as Artemis, Apollo, and Aphrodite, Gods Behaving Badly is a humorous and witty take on how ancient beings may exist fully in our world. LOL the second book looks like so much fun.